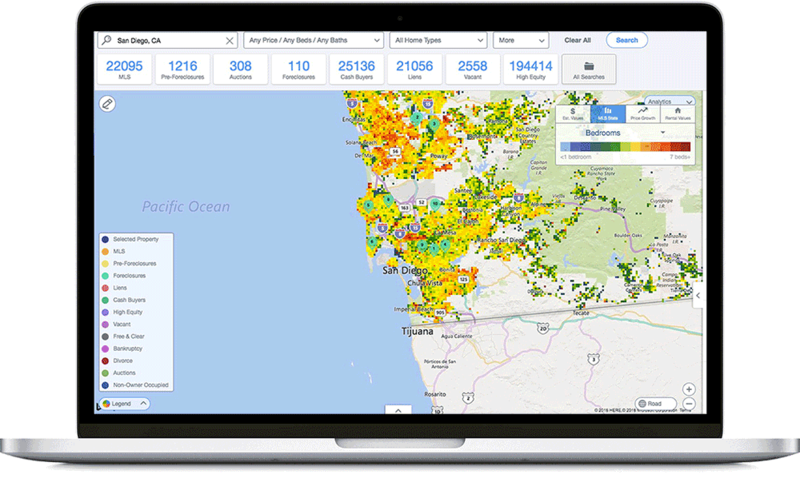 Generate highly targeted lists of properties that meet your investment strategy. Smart search for any property address and unlock a wealth of detailed information. 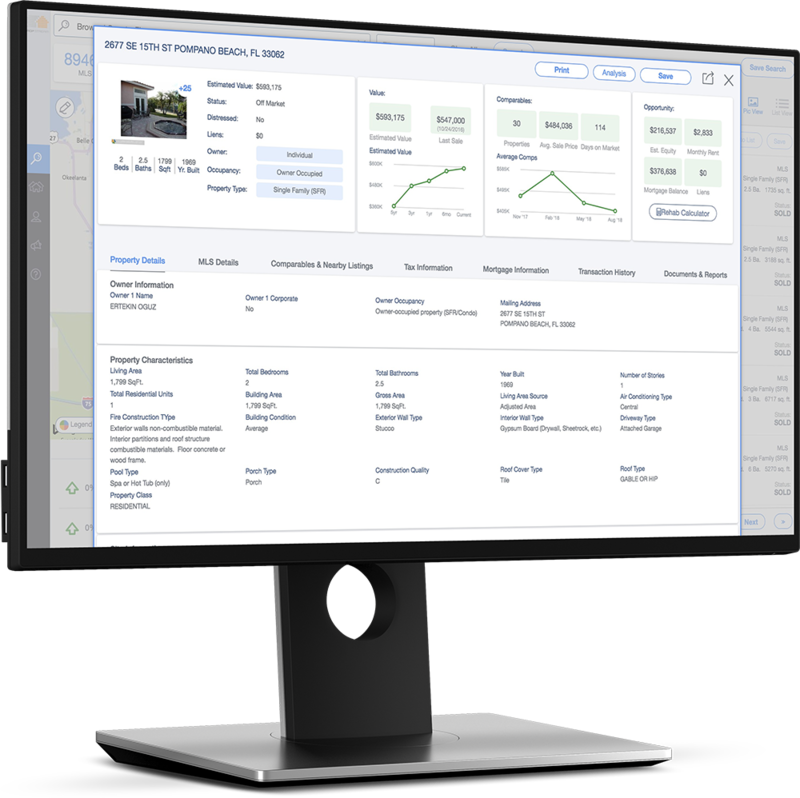 Generate comps from MLS sales and county recordings for the most current data. Lets get to work. Start Using PropStream now for FREE. Explore How We Automate Your Qualified Leads. Fill your pipeline by teaming up your sales with marketing. 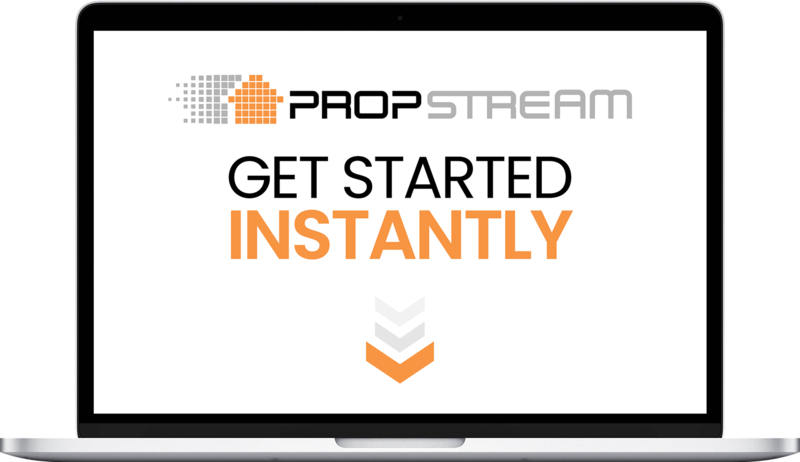 The Industry Is Raving About Propstream... Why? 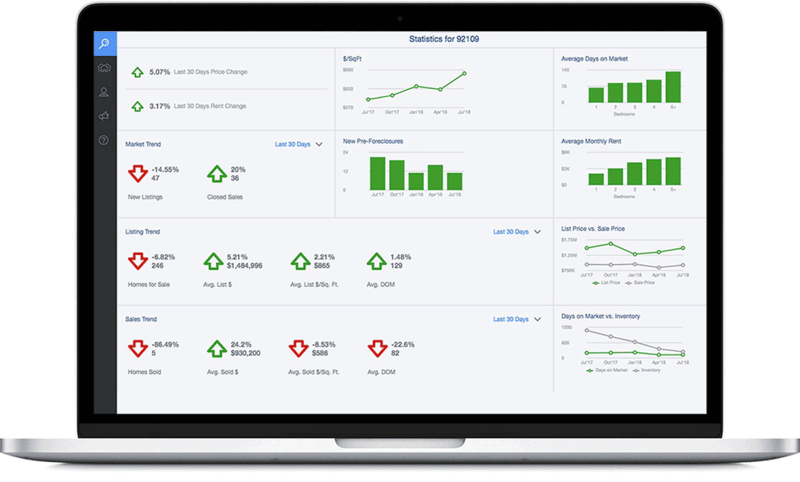 PropStream will help your business win the race for converting high-quality leads by combining marketing automation with our targeted lists and pipeline intelligence. PropStream has your real estate solutions. 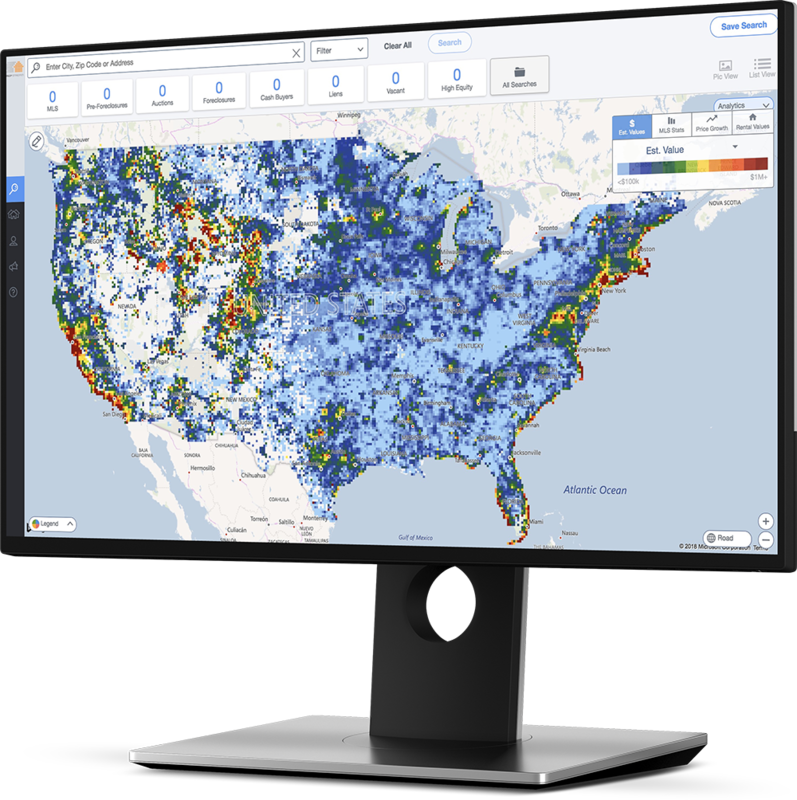 PropStream generates INSTANT comps from multiple MLS' allowing you access To the most current and accurate analysis available. 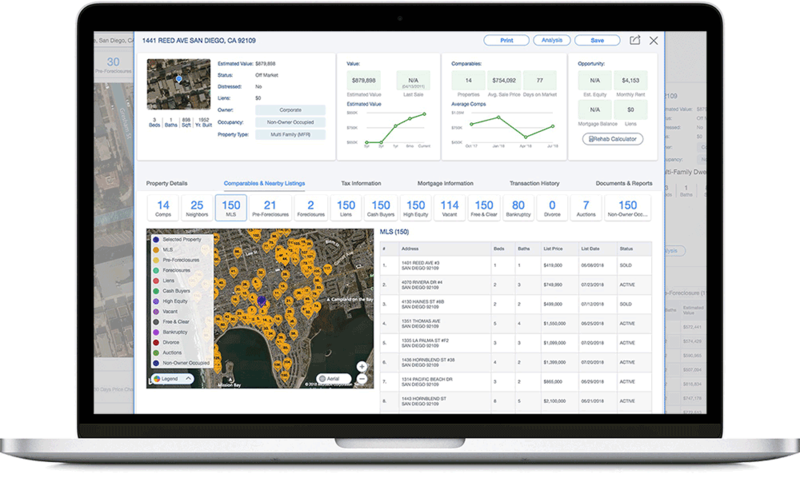 PropStream helps To estimate Your REAL REHAB COSTS, Ensuring Your Investment Is Protected & Supported By Real Time Data From Propstream. strategy to instantly boost your business solution here. Boost production through increased efficiency and fewer missed opportunities. Easily & Instantly Deploy marketing directly to your prospects with PropStream's built-in Multi media marketing features! 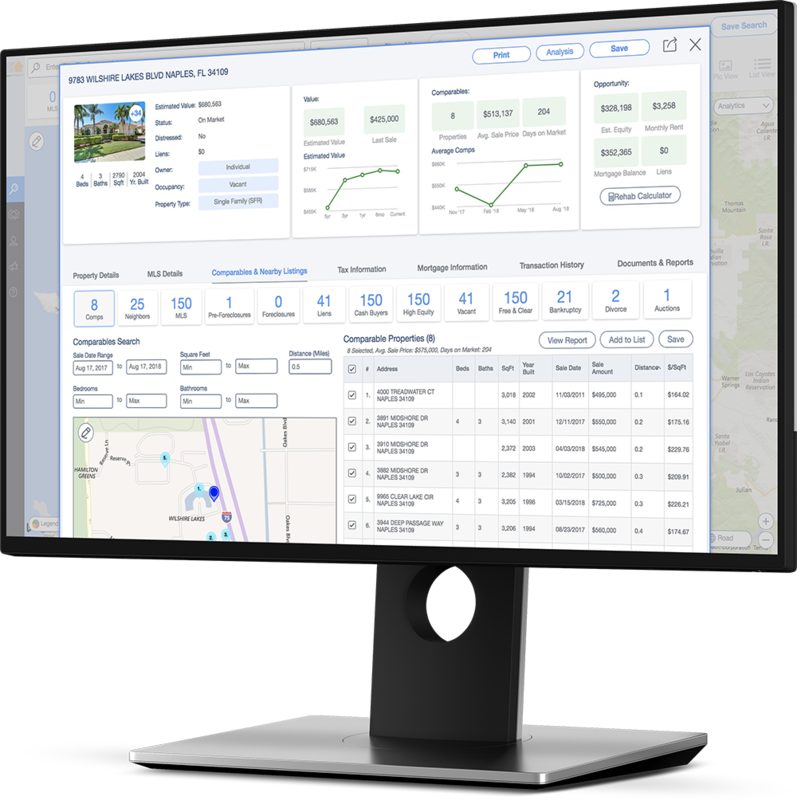 Use PropStream’s built-in step-by-step Analysis Wizard to calculate the purchase, mortgage, income, expenses, and Price of a property. 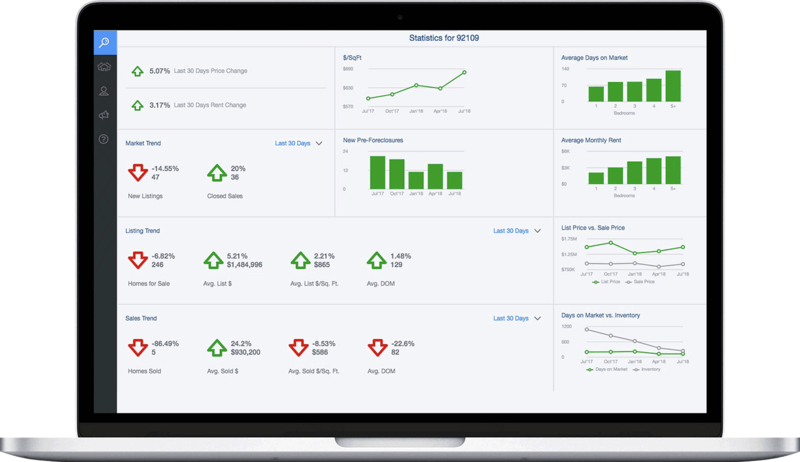 PropStream is the software you need to fuel your businesses growth. Start having deeper insights, and give your customers what they want by learning exactly what they do (and don’t do). 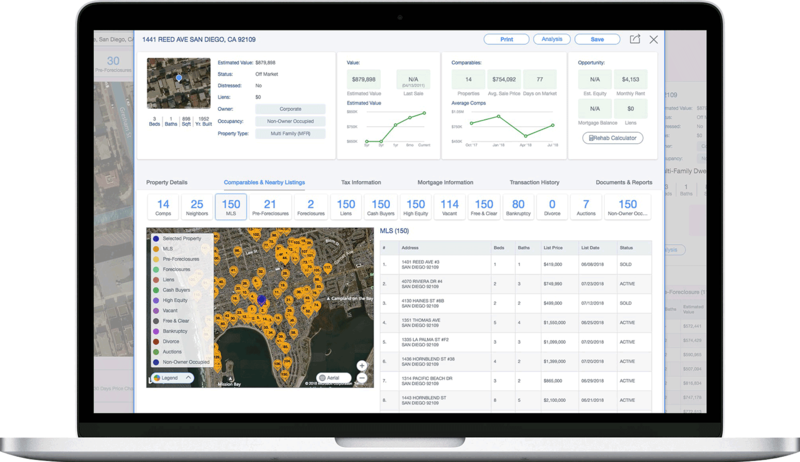 PropStream will help estimate real rehab costs before purchasing a property or hiring a service provider. Don't go blindly into any investment rehab ever again. Find owner information and use PropStream’s built-in marketing features to quickly deliver voicemails, postcards, emails and online ads directly to your prospects. Powerful and easy targeting for your businesses. 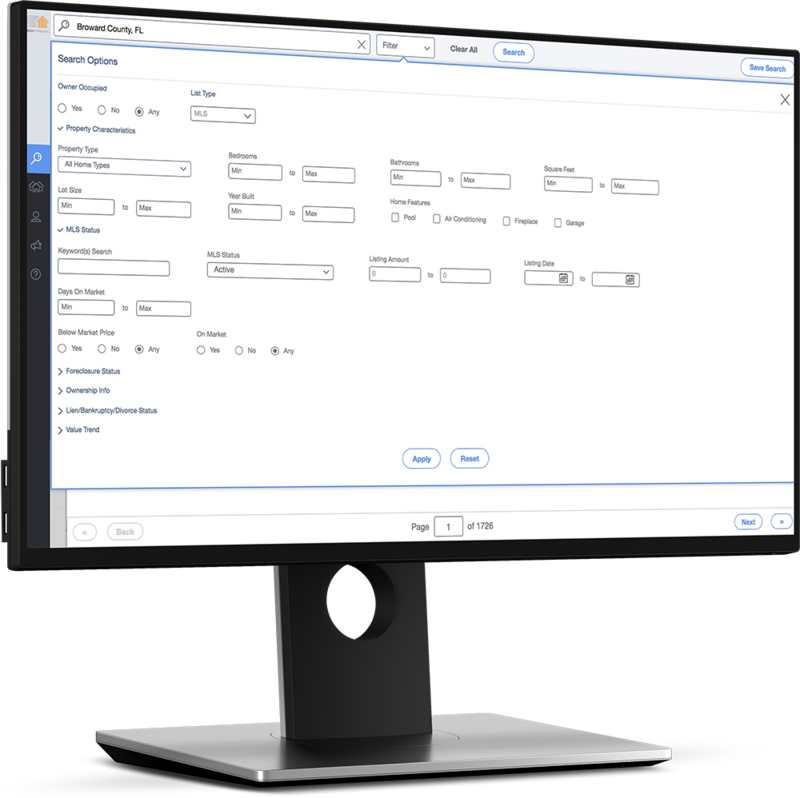 Boost production through increased efficiency and fewer missed opportunities. Get alerts automatically anytime a new lead fits your criteria set. Choose numerous property types such as MLS expired and failed listings, pre-foreclosures,involuntary liens, cash buyers, high equity,bankruptcy, divorce, and more. Then combine your search with hundreds of filter options to drill down even further. PropStream - Always be in-the-know. Start having deeper insights, and give your customers what they want by learning exactly what they do (and don’t do). See market performance, listings, sales rental price changes, trends, and more. 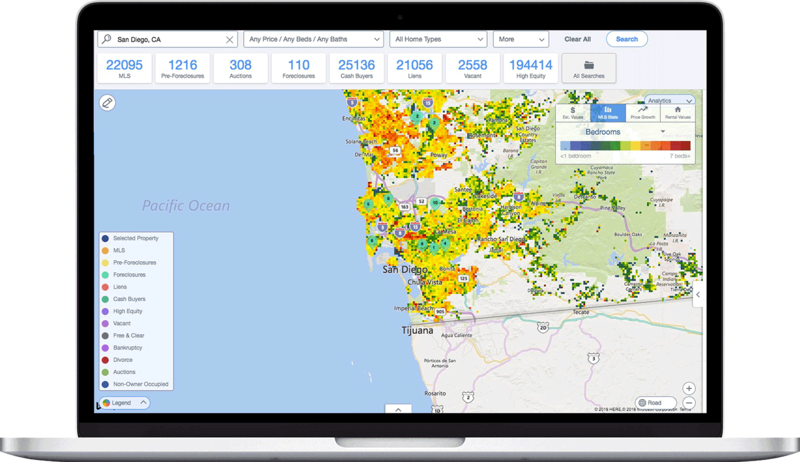 Run your own analytics and watch PropStream individually isolate each property type you are looking for, right on the map!